PTMC solution caters to banks, prime brokers, retail brokers and individual traders, compatible with all major asset classes. Multi-asset trading platform developer PFSOFT has expanded its pool of analytical tools for PTMC solutions suite, in an ongoing bid to offer enhanced usability and robust functionality wrapped up in a spectacular design, according to a PFSOFT statement. The first batch of changes concerns the Order Flow Surface – a new analytical tool that was added to provide clients with the ability to capture each change in the size of limit orders. The changes are now recorded in the tick chart as vertical lines, allowing the trader to see big trades for buy or sell. Along with that, PFSOFT advertised the latest version of its Option Chain which promises that it will bring greater visibility to option traders plus a couple of new features. The client now has the ability to select any option series, customize columns according to his needs as well as create and manage options orders in a single screen. The fintech developer also added Greek Rho, which shows the sensitivity of the option price to the interest rate and added a new column – Monetary value. PFSOFT caters to banks, prime brokers, retail brokers and individual traders. Its PTMC solution is compatible with all major asset classes including FX, futures, stocks, and options. 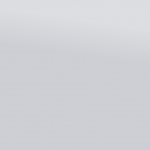 The variety of enhancements also includes the Context Bar which gives traders a close-up view of all preferences of a drawing tools, as well as allowing them to quickly customize these settings. 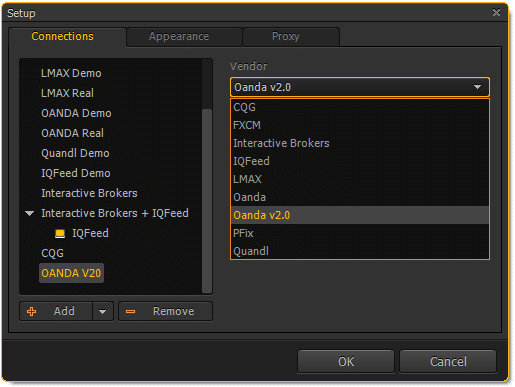 Probably the most interesting feature of the revamped terminal is the introduction of the OANDA V20 trading engine to the platform. This tool could be particularly useful for traders who need to get a higher speed of order execution, as well as the opportunity to hedge their positions. PFSOFT’s flagship platform Protrader can be integrated with various functional APIs to offer a multi-asset trading solution for all major markets including: equities, futures, options, forex, CFDs and spread betting. 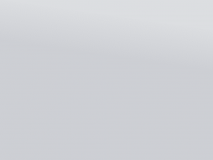 And lastly, the company has improved the usability of the platform’s drawing toolbar. The update introduced a new design for the toolbar which the firm claims to be more responsive and allows clients to organize all the drawing tools, thereby extending the active area of the chart.